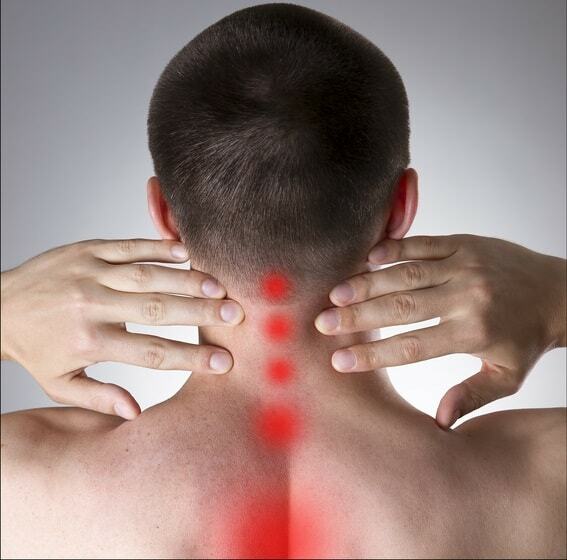 Do you need to seek pain relief from a chiropractor? If this is your first time seeking chiropractic care, you may be both excited and overwhelmed. You want a pain-free life, but any new medical treatment is scary. You have nothing to fear about this natural healthcare, but it may be difficult to stop your mind from wandering. So, how can you lessen your fear of going to the chiropractor? Chiropractors are medical professionals. Dr. Vaughn received his Doctor of Chiropractic degree from the University of Western States in 2008. He has been in practice for nearly 10 years and loves the art of being a chiropractor. He loves being able to help people feel better, sometimes with immediate results. 3 Rivers Chiropractic is a Kennewick chiropractor specializes in all-natural pain relief with manual therapy. Dr. Vaughn also takes his continuing education seriously, always seeking out more training. He is also a member of the American Institute of Personal Injury Physicians (AIPIP), which means he has experience helping those who have been injured in a car accident. If you were injured in a car accident, it’s extremely important to meet with a chiropractor who has experience treating injuries relating to whiplash and other accident related injuries. In addition, it is also important to work with a Kennewick chiropractor like Dr. Vaughn who has the experience of dealing with insurance companies and lawyers. Before you visit with Dr. Vaughn, think about the pain. Do you experience pain after certain activities? Does it come on with stress or repetitive motion? Pinpoint where and when you’re feeling the worst and that can help Dr. Vaughn help you to feel your best. Next, think about the relief. You just realized how your pain is influencing your life and it is never good. Now, focus on the relief. What would you do if you didn’t feel pain? You would feel less depression, be able to play with your kids, and enjoy some of your favorite hobbies. A life without pain sounds nice doesn’t it? You have no reason to fear a chiropractor, but focus on your life without pain. It should give you that extra push you need to attend your appointment and with confidence. Ask those you know about their experiences. Chances are, you know at least one person who has undergone chiropractic care. Talk to them. Whether it be a family member, friend, neighbor, or coworker, ask about their experiences. What type of treatment did they undergo? Ask them to explain in detail. Ask about pain. Did they feel any during treatment and did the pain subside afterwards? One way to find a great chiropractor is through their reviews on-line. Check out our reviews here. We are proud of the reviews we have gotten from our patients and work hard to keep our 5 star rating. Call our office. 509-596-1288. When you talk to Yesenia, or another member of our outstanding office staff, you will immediately feel comfortable. We want to ease your fears about chiropractic care. Dr. Vaughn knows that it can be scary for some people who have never been adjusted or seen a chiropractor before, but he is also an expert of calming those fears. He knows the difference good chiropractic care Kennewick can make and will do his best to help in any way he can. While at your appointment, ask questions. Ask your chiropractor to explain each action. It will ease your fears, as you are not unaware or left wondering. You always know what is going on. Call us today, your Kennewick Chiropractic specialist!